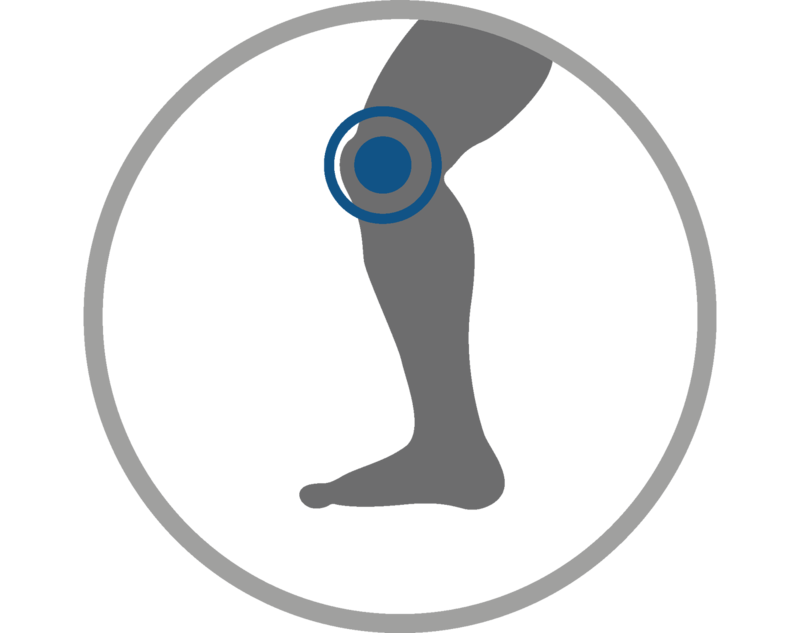 Dr Peter Smith not only offers patients the full spectrum of professional orthopaedic treatments, but specialises in total knee replacement, total hip replacement, sports injuries and the latest arthroscopic surgery (including hip arthroscopy and knee ligament reconstruction) techniques. 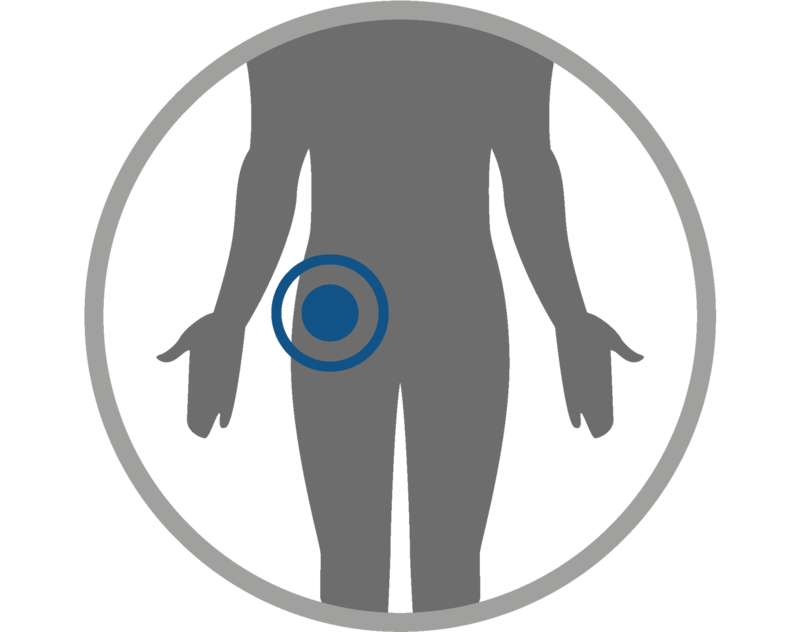 In certain cases he may use computer guided surgery. The ankle and foot is biomechanically a very difficult and complex joint to understand and to treat surgically. 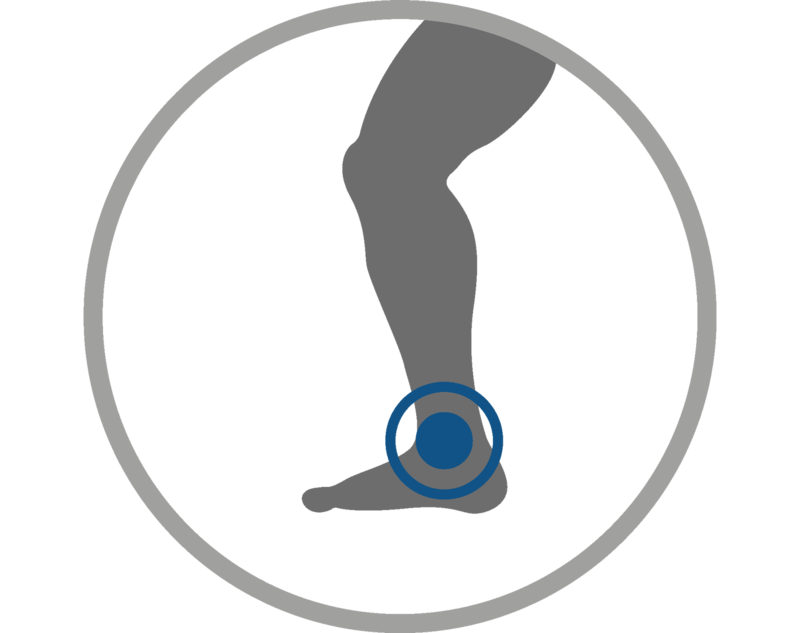 Many problems may arise round the ankle region including ligament sprains and tendon injuries. The knee joint is of particular interest to Dr Smith. He performed more than a thousand arthroscopic (“key-hole”) surgery procedures on the knee including primary and revision cruciate ligament reconstructions. Dr Smith completed a fellowship in hip surgery in Australia and performed annually more than a 100 joint replacement surgeries while working there as a consultant Orthopaedic Surgeon. 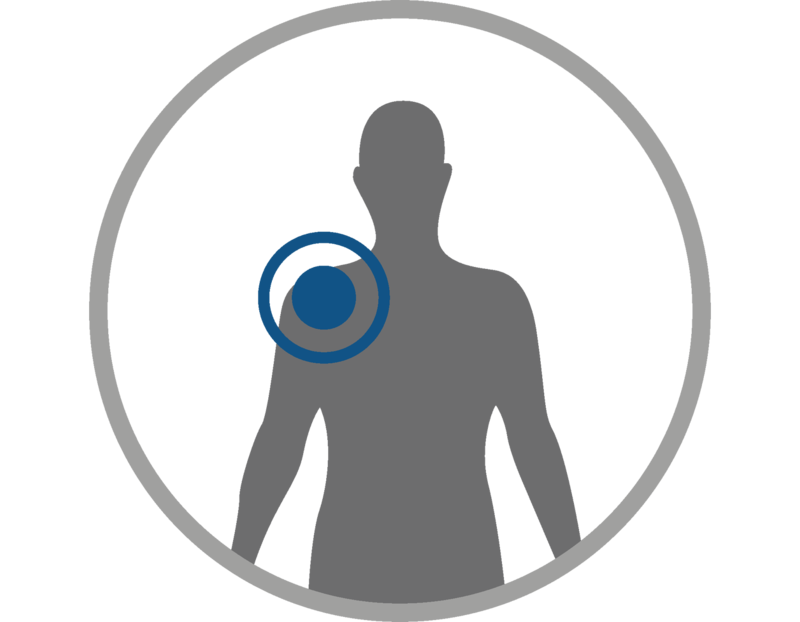 The shoulder is also the focus of many sports related injuries, especially in the young active athlete. Many structures can be injured around the shoulder joint including the tendons and ligaments. 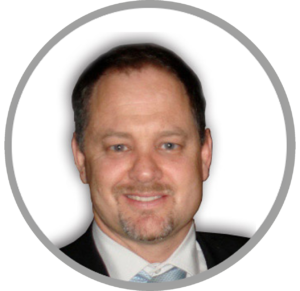 Dr Peter Smith is a leading Orthopaedic Surgeon operating from the Mediclinic Milnerton in Cape Town, Western Cape. His practice is situated in the heart of this seaside town. Dr Peter Smith not only offers patients the full spectrum of professional orthopaedic treatments, but specialises in total knee replacement, total hip replacement, sports injuries and the latest arthroscopic surgery techniques and computer guided surgery. He gained extensive experience in the latest arthroplasty techniques during his stay of 6 years in Australia where he performed more than a hundred primary and revision hip and knee replacements cases in a year. With the number of injuries sustained by patients through our very active South African lifestyle, as well as to athletes, sportsmen and women, Dr Peter Smith uses modern procedures and rehabilitation protocols to enhances their recovery. By using accelerated rehabilitation protocols, patients’ hospital stay are reduced and their recovery at home more tolerable. Patients are able to resume their active outdoor activities or sport within a few months. Today, surgeries can be performed with a low invasive procedure and with the ideal fresh clean environment offered in Milnerton, Cape Town; post operative rehabilitation is further enhanced.